Located on the southern shore of the Great Lake from which it gets its name, Erie, Pennsylvania, is within easy reach of Buffalo, Cleveland, and Pittsburgh. The region’s weather is typical of the Great Lakes, with snowy winters and hot summers. Lake Erie’s shores providing plenty of opportunities for outdoor activities throughout the year, including some of the best family fishing in the nation. 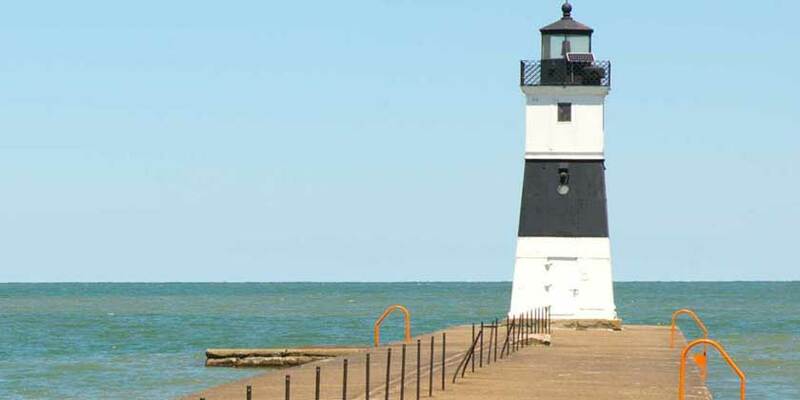 Erie is home to the oldest land lighthouse on the Great Lakes, Old Presque Isle Light, and the Brig Niagara, the flagship of Commodore Perry.